隨著FABCO轉移情況下，你獲得最佳的移動性, 優良的耐久性和適合多種應用, 包括中- 和重型卡車關閉- 和在公路上的應用, 農業機械, 採礦設備和國防應用. 他們是許多行業，包括最佳選項; 農業的, 總線, 建設, 效用, 防禦, 火 & 拯救, 移動式起重機, 港口 & 碼頭牽引車, 軌道車, trailers and trucks. At Global Transfer Case Supply we have transfer case models in stock ready to ship worldwide today. 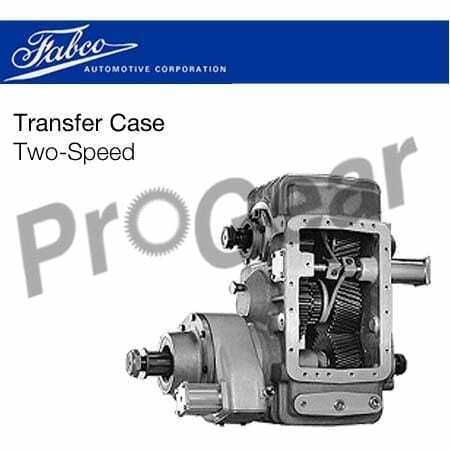 We offer new and rebuilt transfer case options in single speed and 2 速度, 滿足您所有的分動箱的需求. 一個電話給我們，我們可以提供國際航運與同一天的服務.